"My Light" is the follow up single of True Inspirations label head and Neuraum Munich Resident-DJ NELLO after his first Hit in German Radio "Pick Me Up". 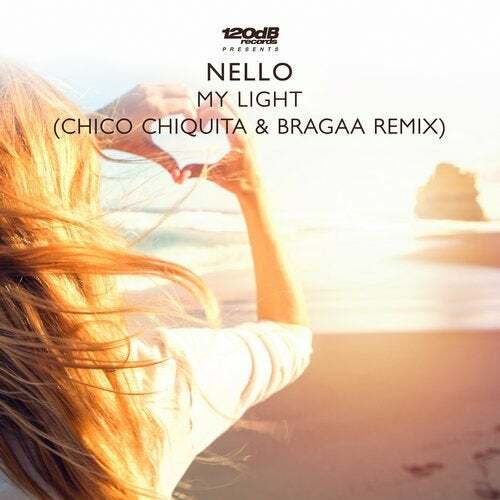 After three strong remixes by Thimlife, Guardate and Slykes & Butch on True Inspiration, this brand new Future House remix smasher by Chico Chiquita & Bragaa follows. 120dB Label head Chico already teamed up with the extremely talented producer Bragaa and shook up the scene with their track "Dream Made Real" on RUN DBN Records. Their remix of "My Light" is already supported by Sigala, Lucas & Steve, BIG FM Nitrox and many more!